Tortoiseshell: it might remind you of those glasses that your mom made you wear as a child (which have since come back into fashion) or it might remind you of that adorable neighbourhood cat that roams around your street. But for us beauty enthusiasts, tortoiseshell is the newest inspiration for, well, everything. 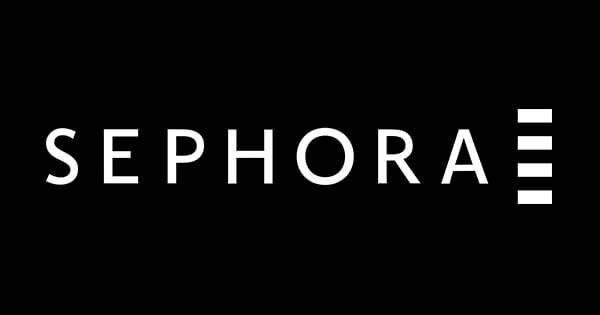 First there came tortoiseshell hair, then our nails got involved, and now it's making its way into your makeup routine. Yep, the trend has made its way onto our eyelids, and we couldn't be happier. The stylish brown and black pattern looks like leopard print's distant cousin who has a cute accent, lives in a stylish studio apartment, and has an espresso machine. It's also pretty easy to re-create according to its birth mom. 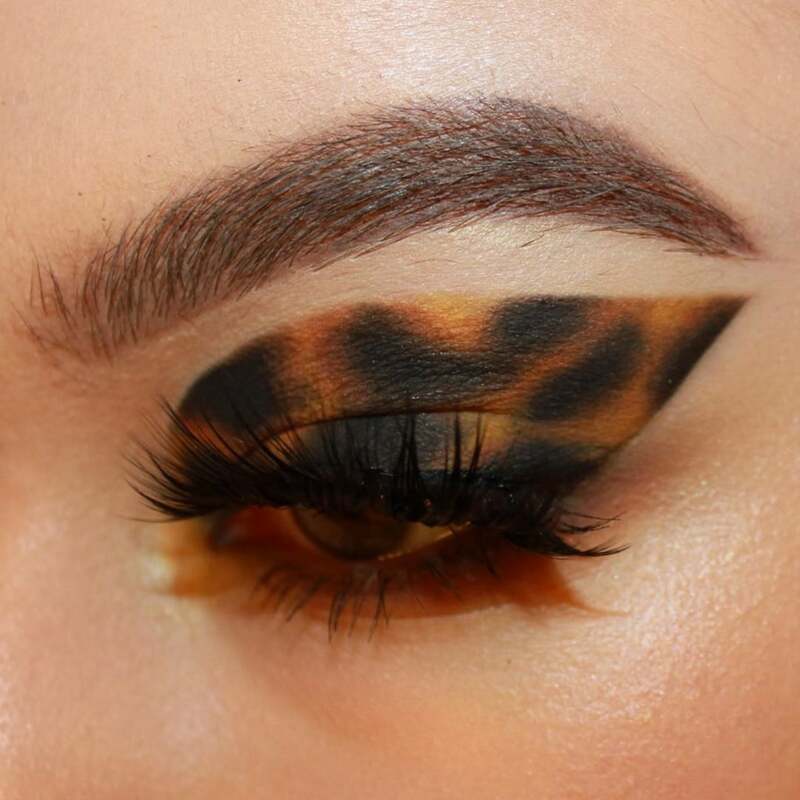 Makeup artist Alexandria shared her tortoiseshell eye makeup on Instagram, and it's one of our new favourites. The inspiration behind the look? Apparently it was her boyfriend's idea. Good work, boyfriend. Alexandria gave POPSUGAR all the details on how to re-create this look. Firstly, she brushed up her (probably already incredibly perfect looking) brows and filled them in with Benefit Cosmetics Ka Brow in shade 3 ($43). Then using three eye-shadow palettes (props to Alexandria for actually using palettes rather than just hoarding them), Lorac Cosmetics Pro Palette, Give Me Glow Cosmetics Summer Vibes Palette, and Kat Von D Beauty Mi Vida Loca Palette, she started with a white base followed by yellow and created a wing shape — we recommend using some tape to create a line sharper than your neighbourhood tortie's nails. She then added some spots of black eyeliner using Urban Decay Eyeliner in Perversion ($33) and blended the edges with dark brown eye shadow, followed by an orange/red shade into the yellow. To finish, she cleaned everything up with some concealer and a flat brush. Her look has already been re-created once, and we bet it won't be long before this trend ends up all over your Instagram feed.